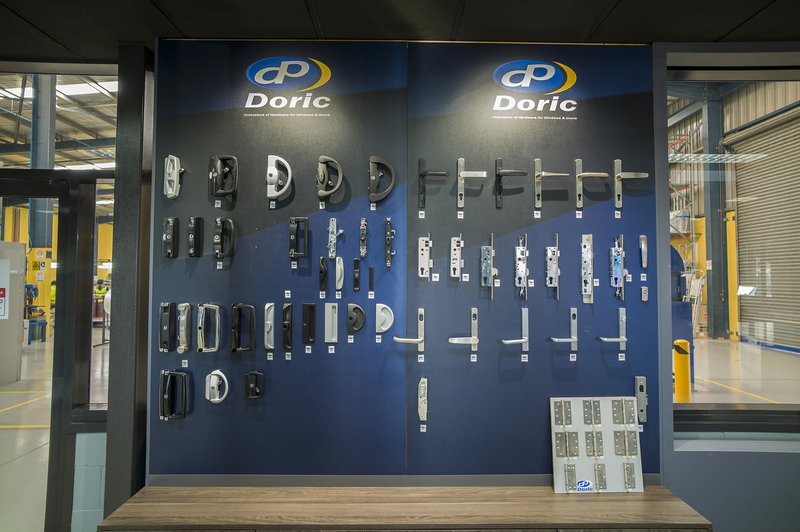 Doric began in Sydney, Australia in 1972, as a hardware manufacturer supplying innovative door and window hardware for residential, commercial and architectural applications. Today, Doric has a global footprint which includes a network of branches located in Australian capital cities and regional locations as well as throughout Asia-Pacific (Doric Products Asia Pacific Sdn. Bhd., Kuala Lumpur, Malaysia) and Auckland, New Zealand.